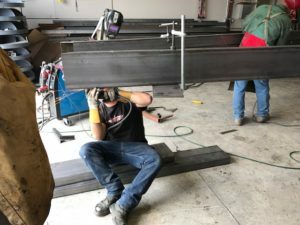 where you dream it and we build it! 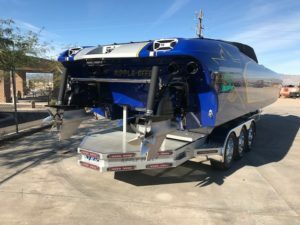 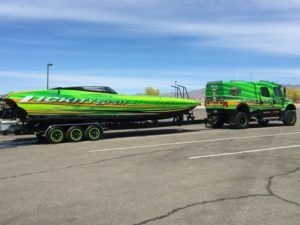 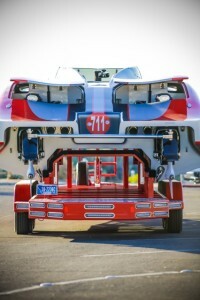 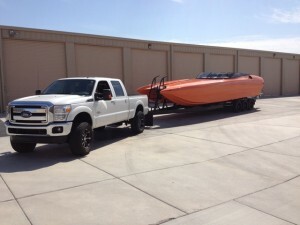 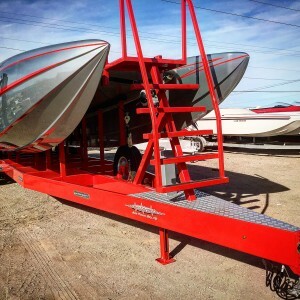 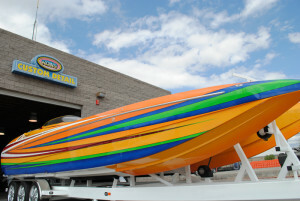 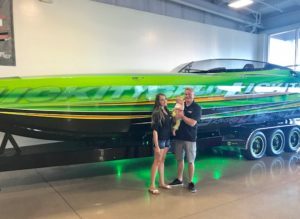 Welcome to Adrenaline Trailers, located in Lake Havasu City, AZ. 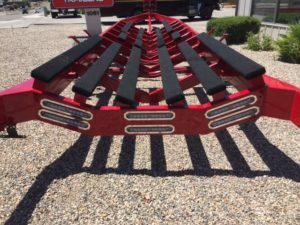 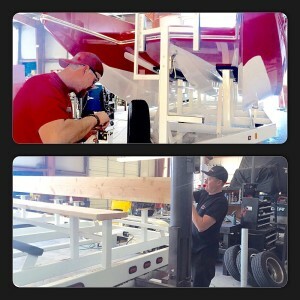 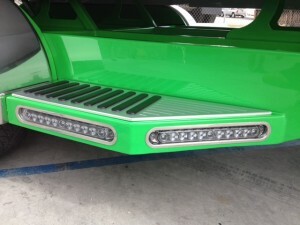 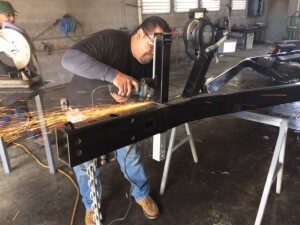 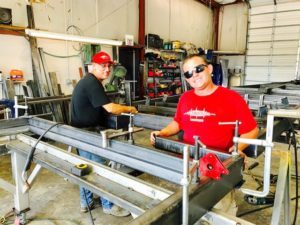 Our team is based on highly trained professional welders and fabricators with over 70+ years of combined experience. 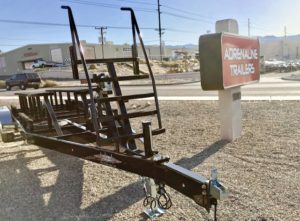 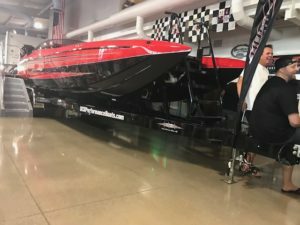 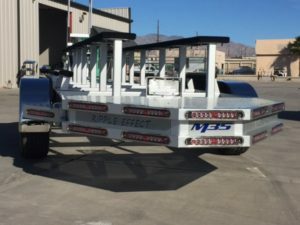 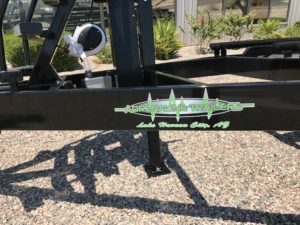 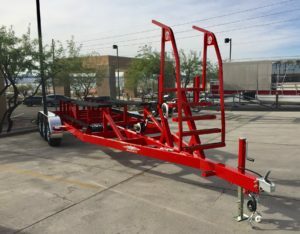 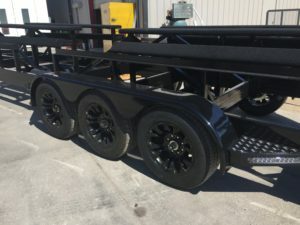 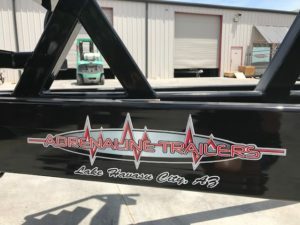 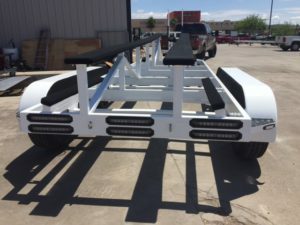 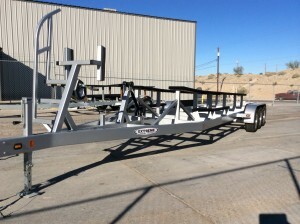 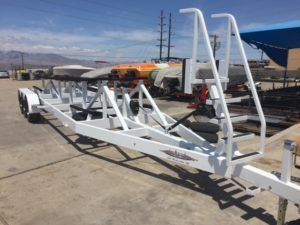 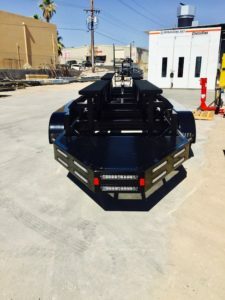 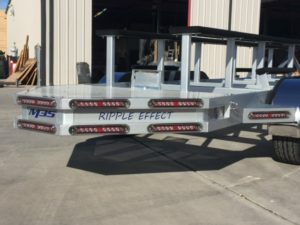 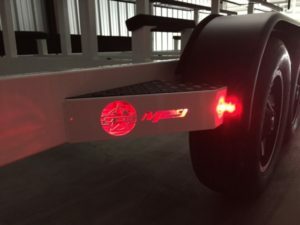 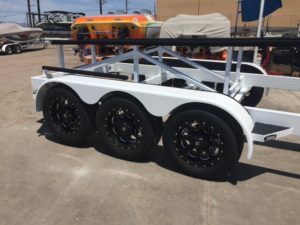 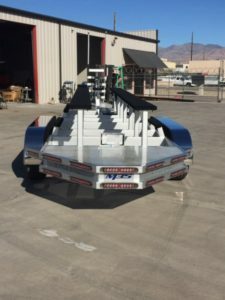 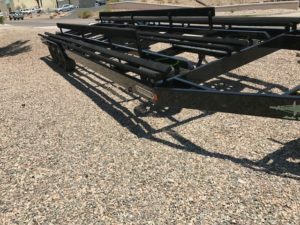 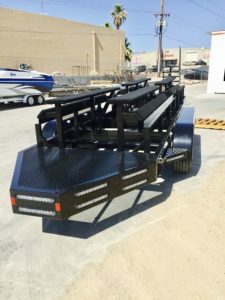 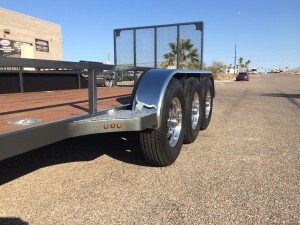 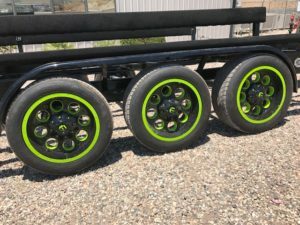 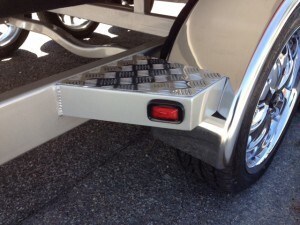 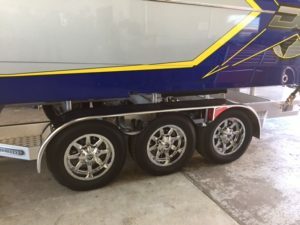 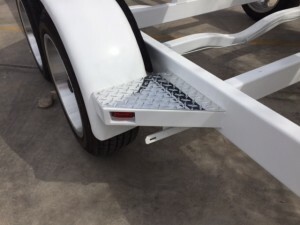 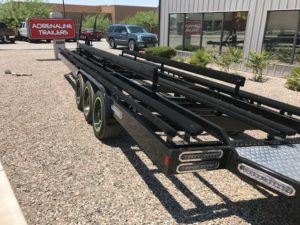 In addition to our superior service, Adrenaline Trailers also has a larger variety of trailer and towing parts along with a huge selection of accessories for all of your trailer needs. 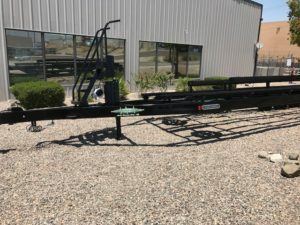 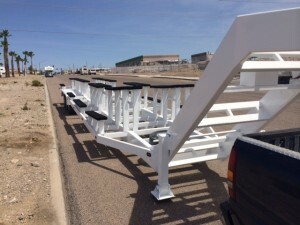 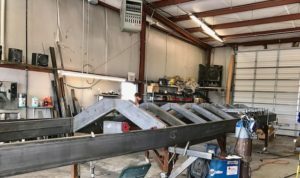 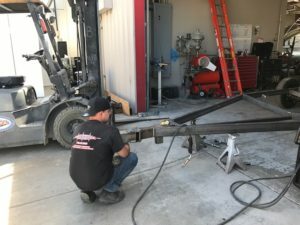 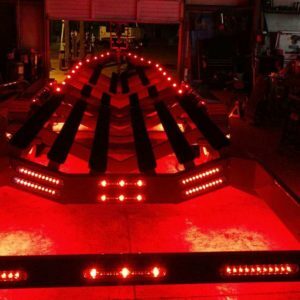 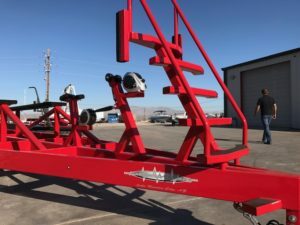 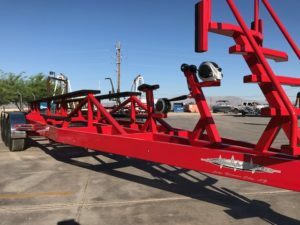 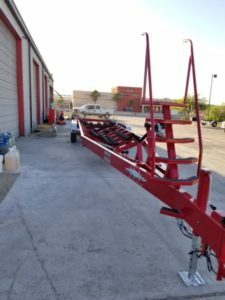 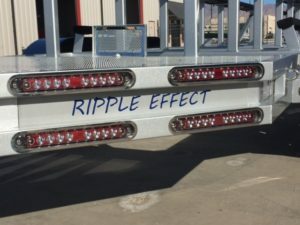 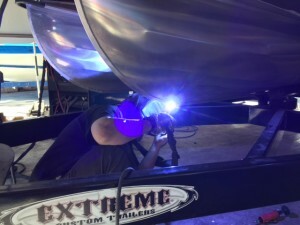 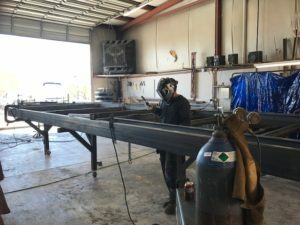 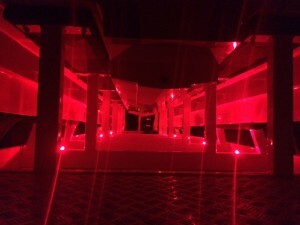 Our facility consists of over 6,000 square feet, complete with a 50 foot enclosed paint booth with specialized equipment to help us build the best trailers on the market today. 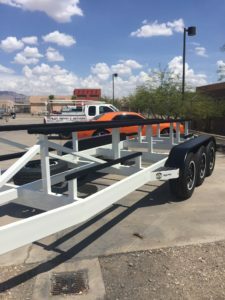 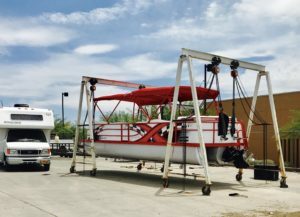 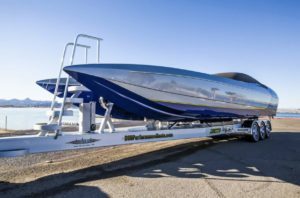 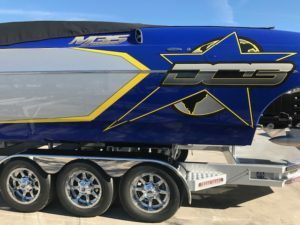 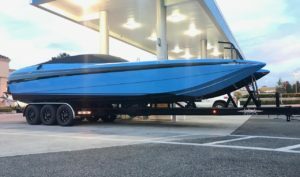 Our services range from boat trailers, jet ski trailers, utility trailers, 5th wheels, toy haulers, swing away hitches and more. 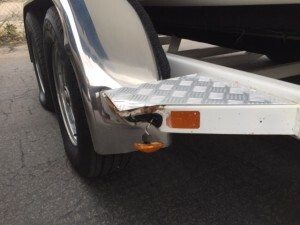 Let’s face it, unfortunately accidents happen; No need to worry anymore. 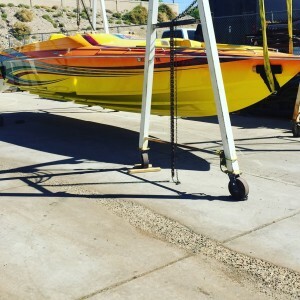 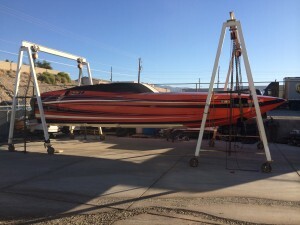 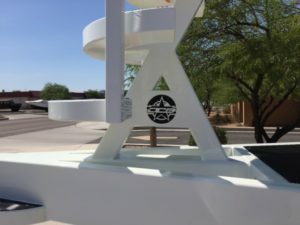 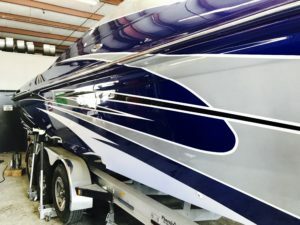 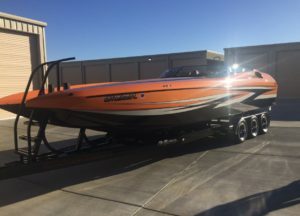 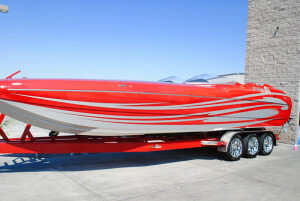 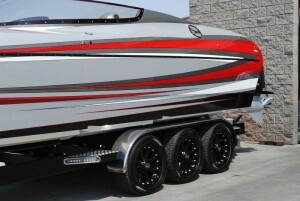 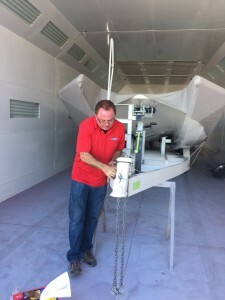 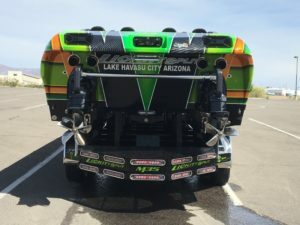 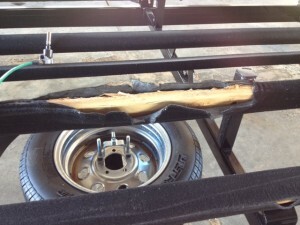 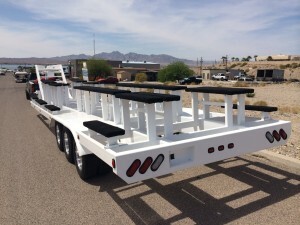 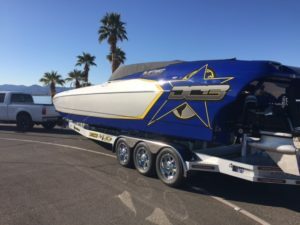 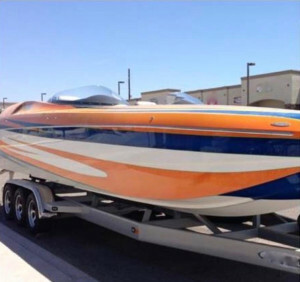 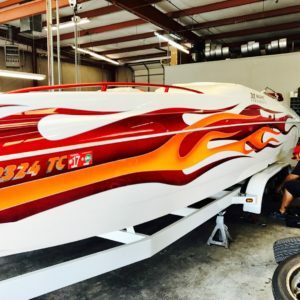 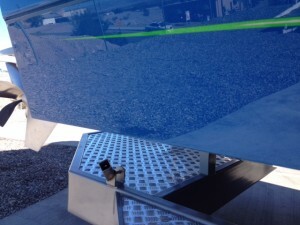 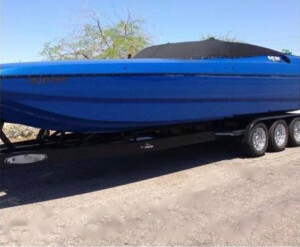 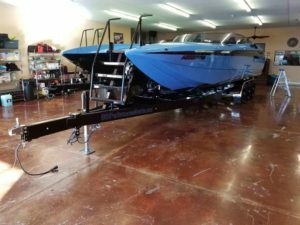 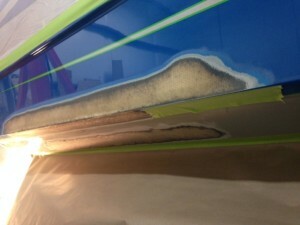 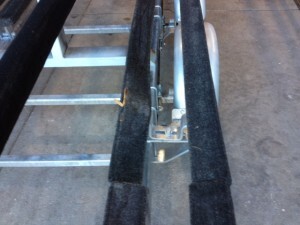 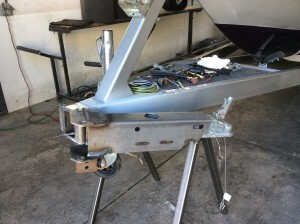 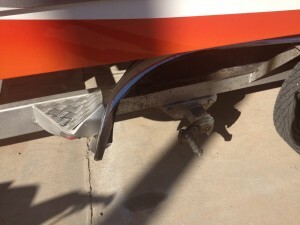 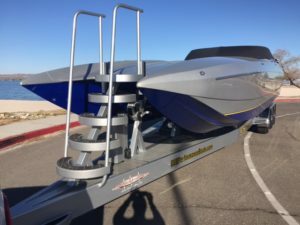 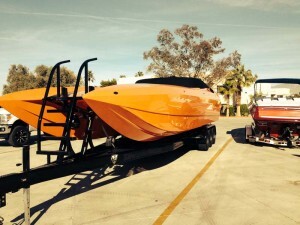 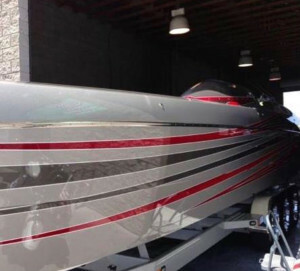 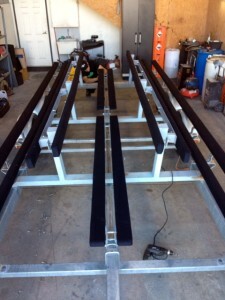 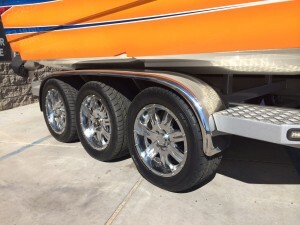 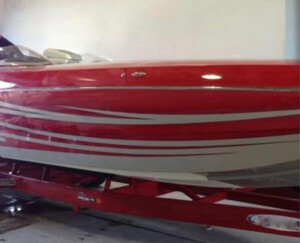 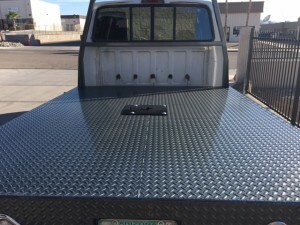 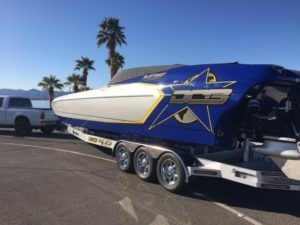 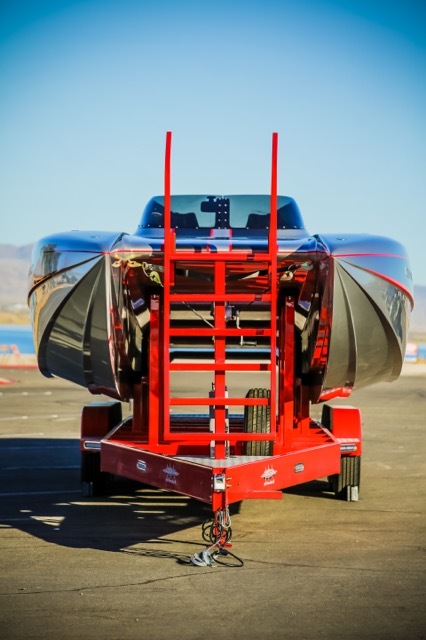 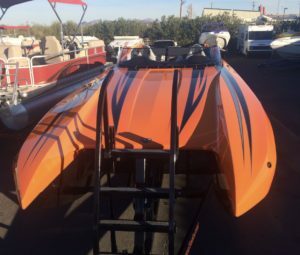 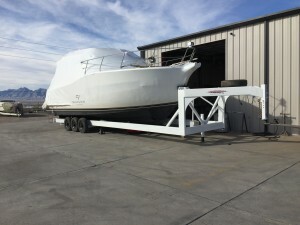 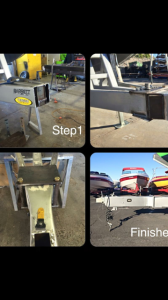 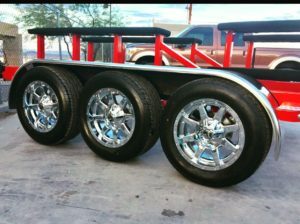 Adrenaline Trailers has access to the best gel coat and fiberglass repair professionals in Lake Havasu City. 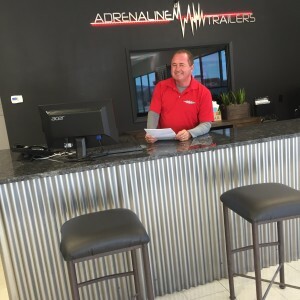 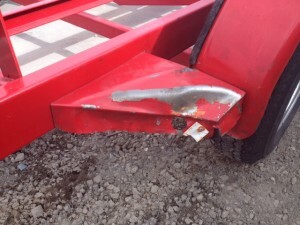 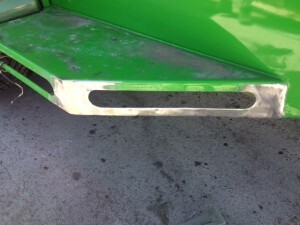 Whether a simple cosmetic chip, a scratch or significant and structural damage, no job is too big or small for Adrenaline Trailers.